If you believe in the notion that your passion and work become perfect with age, you are highly mistaken. We are well aware of the fact that acting is no cake walk, especially if you are a kid. It takes a lot to understand the role and the level of hard work that needs to be put in. If you have seen films like Sanjay Leela Bhansali’s Black or Siddharth Anand’s Tara Rum Pum, you will remember who actually enjoyed the limelight for all the right reasons. Yes, we are talking about the kiddos who were a part of these films. So take a look at 11 child actors who managed to take our breath away with their stunning performances. They’re all grown up now, and look different, but we’re going to remember them for a long time for their roles. Ayesha Kapur is well known for playing the role of young Michelle McNally in Sanjay Leela Bhansali’s Black. Apart from being appreciated for her performance, she was nominated at almost all award ceremonies for the role of “Best Supporting Actress”. 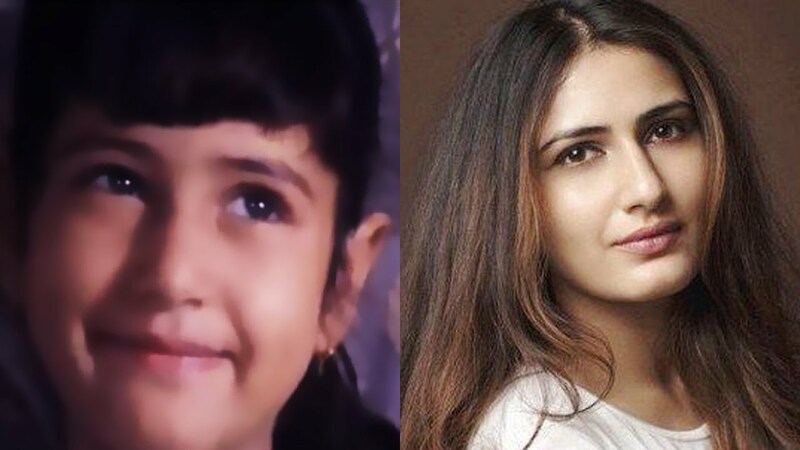 She became the second child actor to have won a Filmfare Award, and she is also the youngest person in India to have won a Zee Cine Award and an IIFA Award. Isn’t she epic?